Antonio Alessandria was born in Catania,Sicily on March 30th 1971. 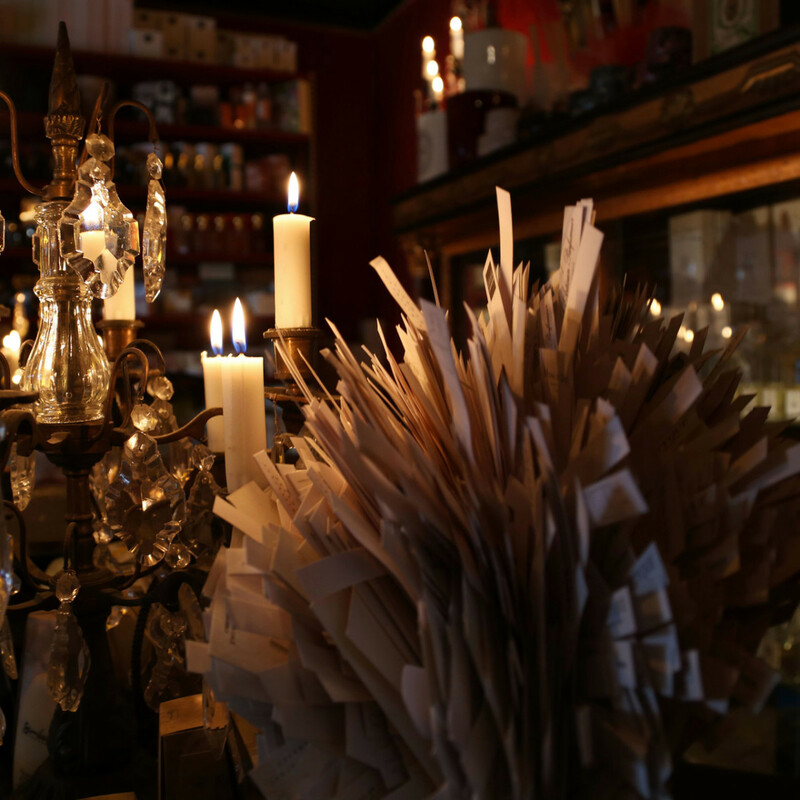 He revealed an early passion for everything related to the senses. He grew up between his mother’s fashion atelier and the seduction of classical music thanks to his sister’s piano studies. However, he chose to follow scientific studies and graduated in Electronic Engineering. He started working for a major company in the semiconductor industry, but he never forgot his early passions. 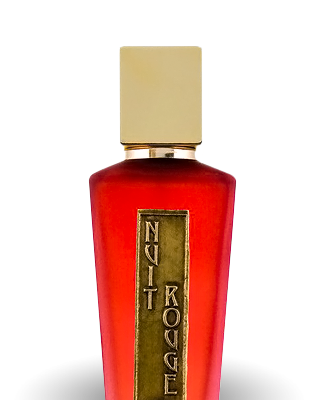 Intrigued since childhood by the world of perfume, he had a revelation when he came across the world of artistic perfumery. 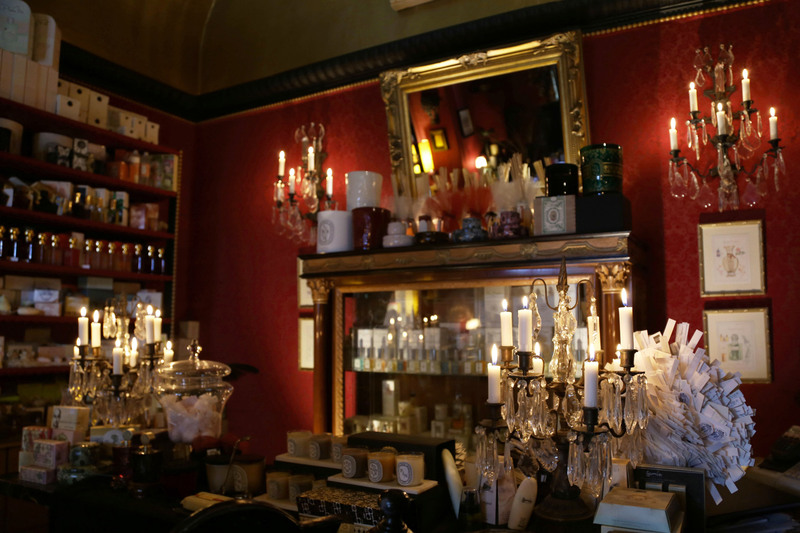 From that moment he decided to start a professional training in perfumery, so he attended Mouillettes and Co. in Italy and Cinquième Sens in Paris. 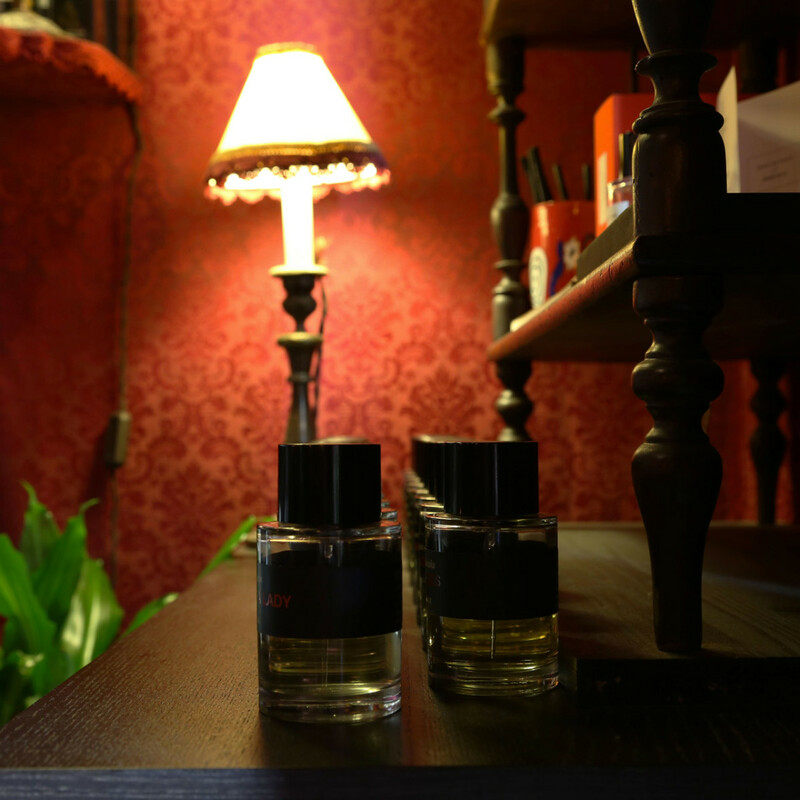 After these studies Antonio had the opportunity to deepen his knowledge in formulation thanks to the help of some independent affirmed perfumers. 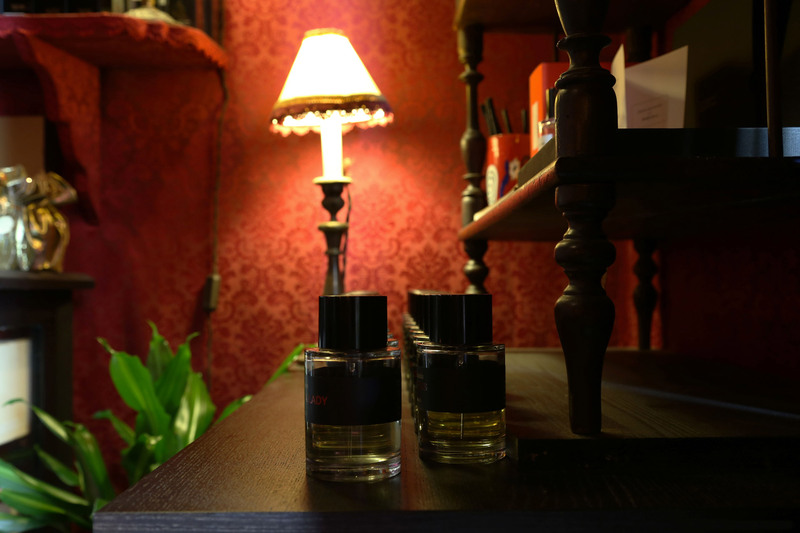 Meanwhile, the desire to share his passion with people led him to start a new adventure: the creation of a perfumery shop in Catania, focused only on artistic perfumery. 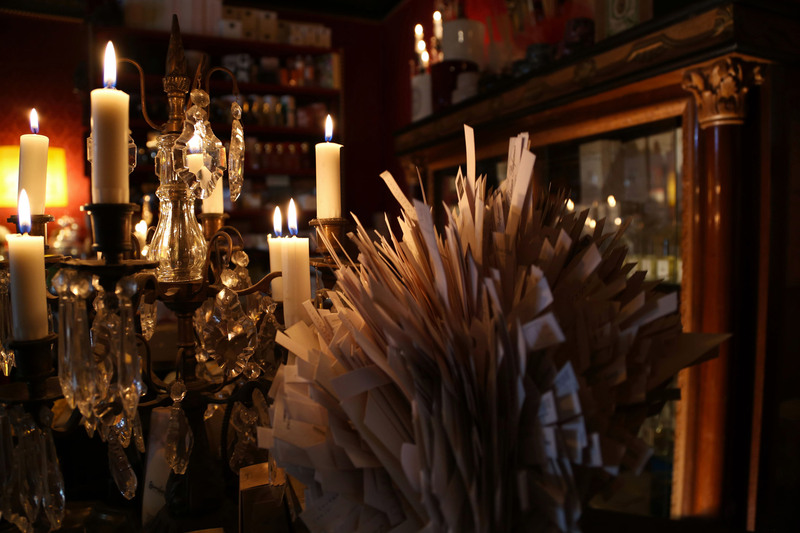 He imagined a warm intimate place, a timeless environment which would entertain people with the histories of perfumes and his love for beautiful perfumery creations. The opening of the shop, Boudoir 36, took place on October 31st , 2005. In less than ten years Boudoir 36 has become famous and Antonio Alessandria’s know-how and expertise are recognized in Italy and abroad. Boudoir 36 opened its doors in Catania in 2005, October 31st. 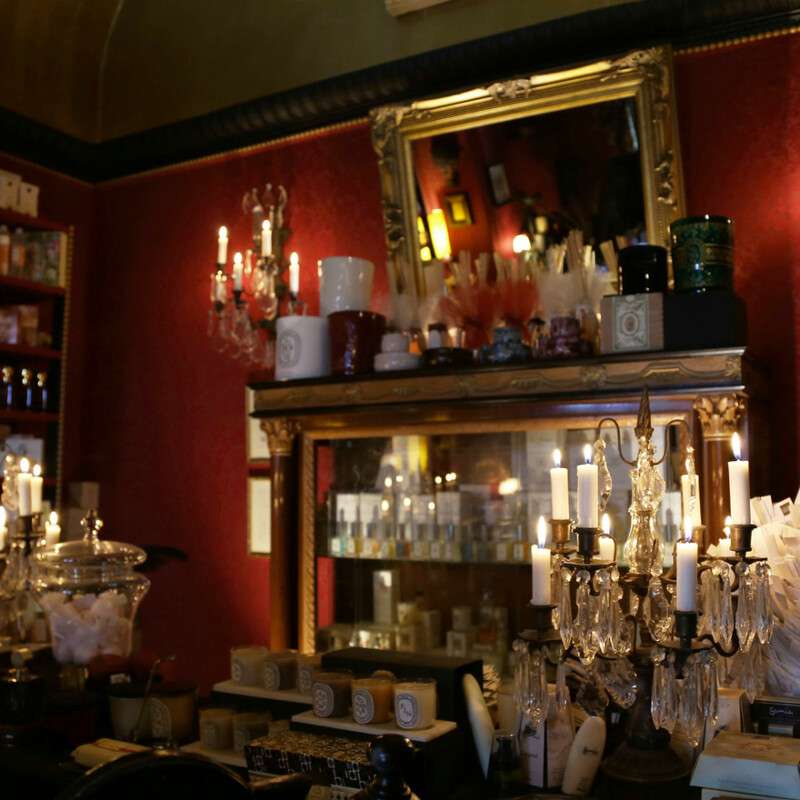 The shop is located in the heart of the historical centre of the town. 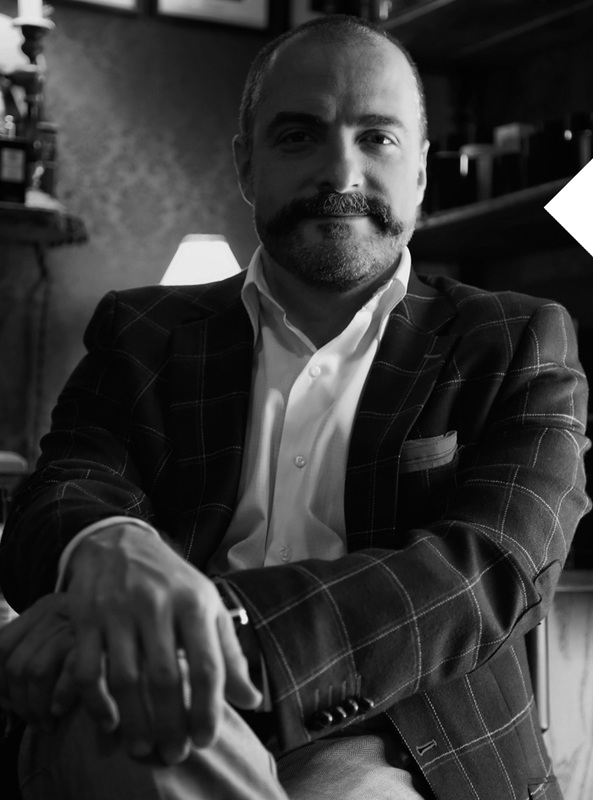 The owner, Antonio Alessandria, conceived the concept of Boudoir 36 through his longlife passion for perfume and especially for artistic perfumery, the niche sector that stands for quality and originality. 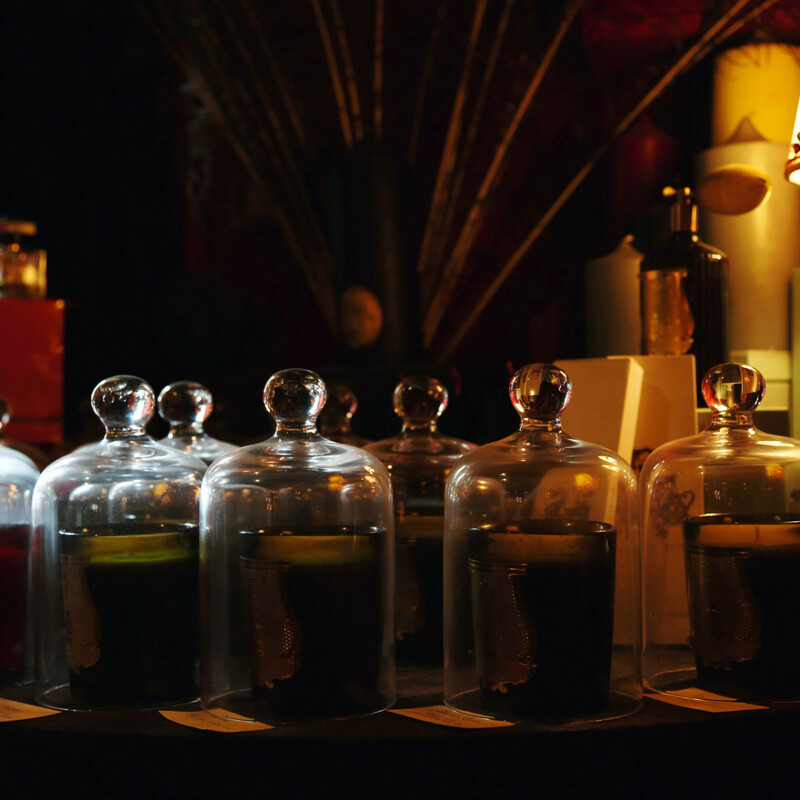 The mission of Boudoir 36 is to research and offer high quality and hard-to-find perfumery products, based on a simple ​luxury concept: the pleasure of enjoying beauty in everyday life. 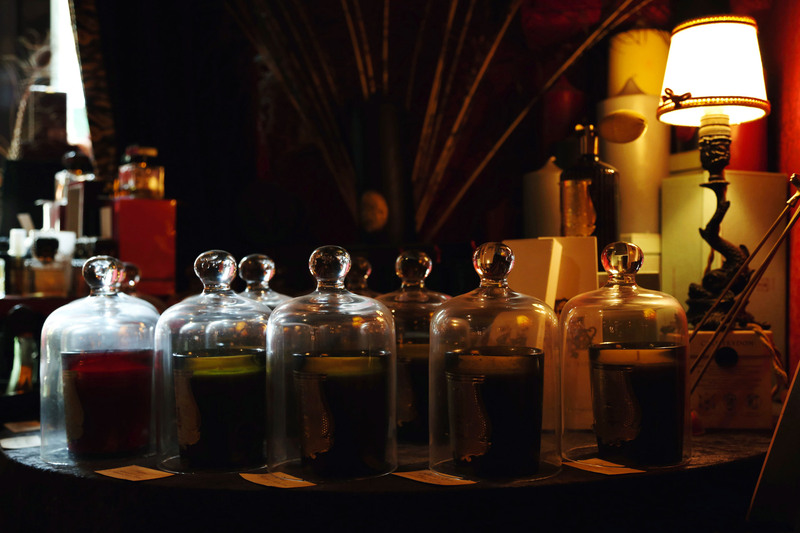 At Boudoir 36 everyone can take advantage of our great expertise in the world of fragrances to choose the perfume that best fits his personality, image, home and…soul! 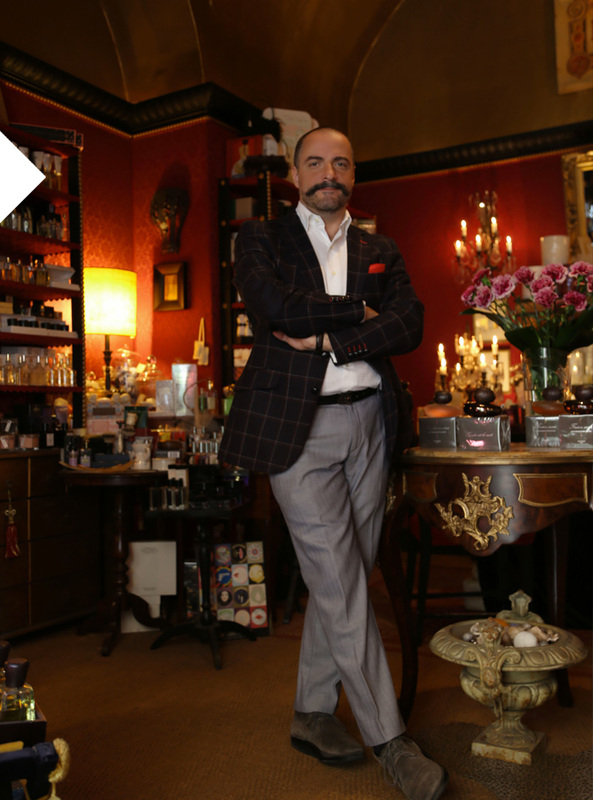 According to Antonio Alessandria, the owner of Boudoir 36, artistic perfumery means above all quality, original creativity and coherence.